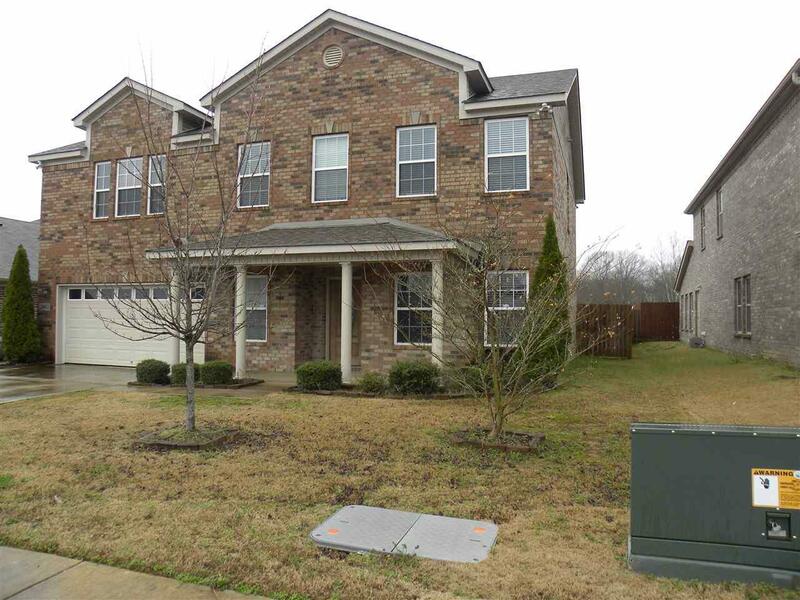 Lovely 3 bedroom/2.5 bath home located in Southeast Huntsville. 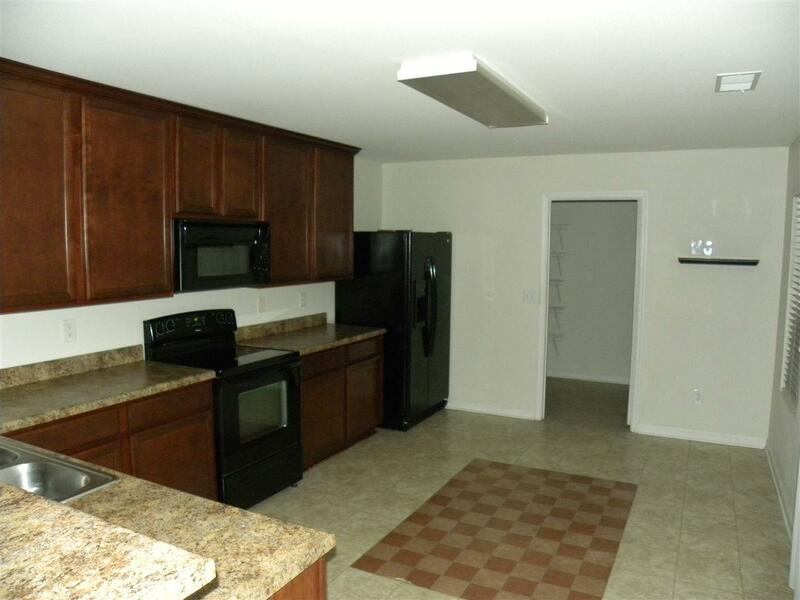 Spacious living room, dining room and kitchen. 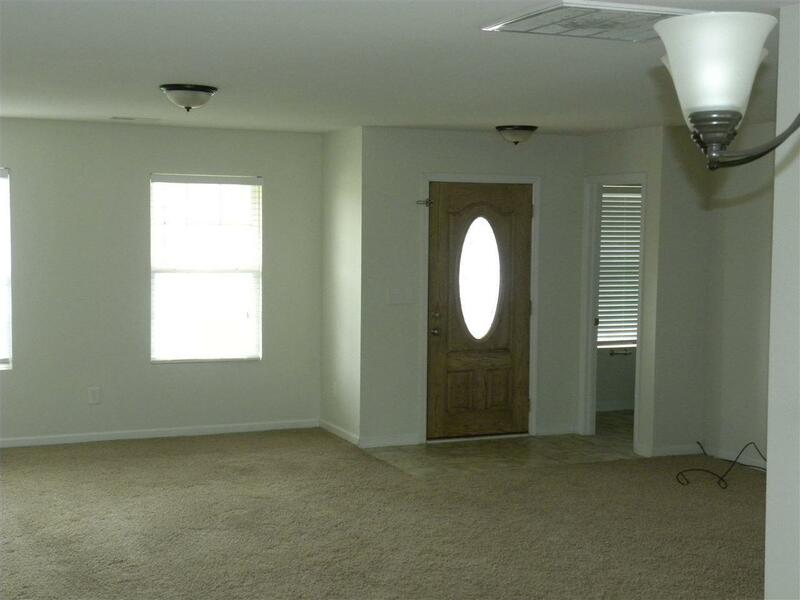 Family room located upstairs for additional entertaining space. Relax on your back covered porch. Large back yard that backs up to an undeveloped natural area. 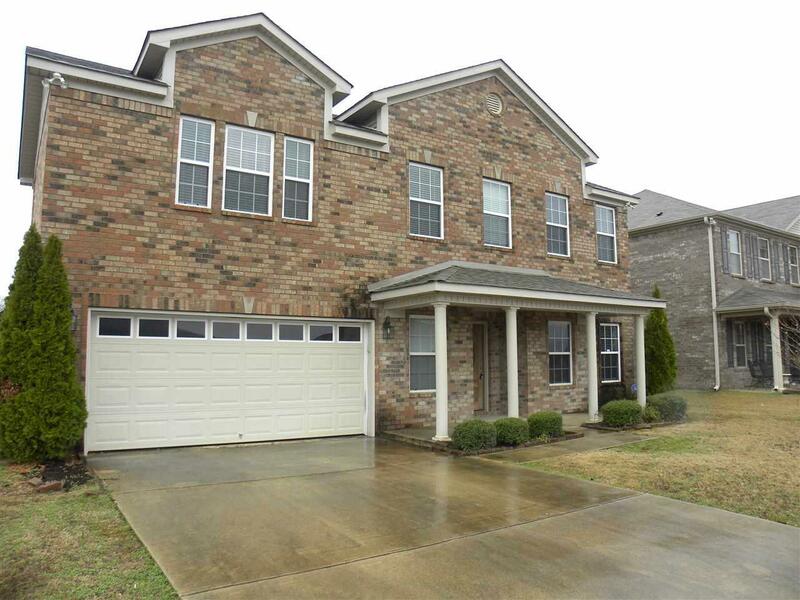 Convenient to Redstone Arsenal, shopping and restaurants. LAWN SERVICE included in rent. Listing provided courtesy of Custom Property Management.